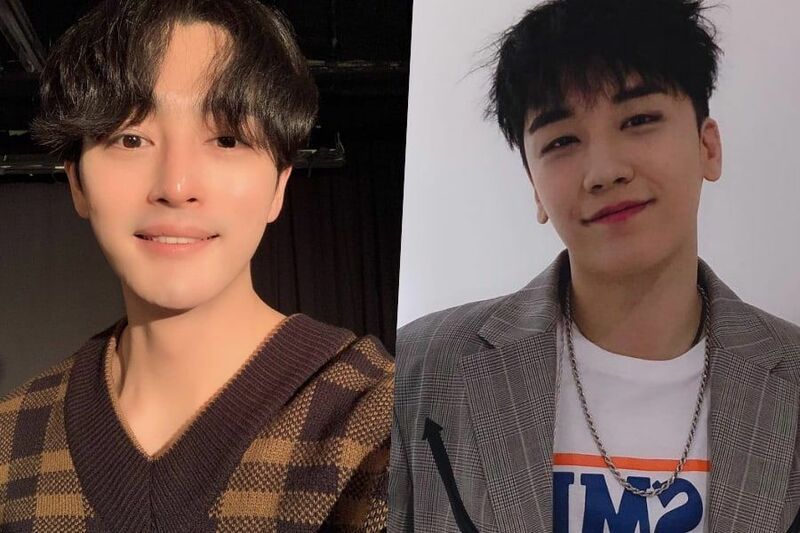 Shin Ki Hyun responded to some questions surrounding his friendship with Seungri. 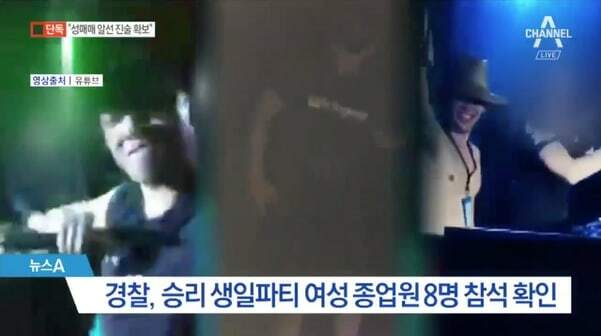 On April 4, the actor held an Instagram live broadcast where he denied rumors of his involvement in a chatroom where illegally filmed footage of women was shared amongst celebrities. 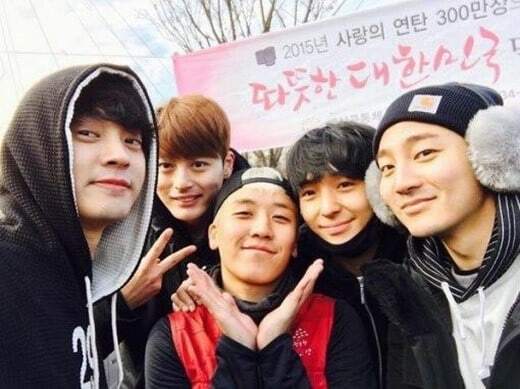 After the report, people suspected Shin Ki Hyun to be the movie actor named “Shin” after netizens found a group photo of him with Seungri, Jung Joon Young, Choi Jong Hoon, and Roy Kim at a coal briquette volunteer event. 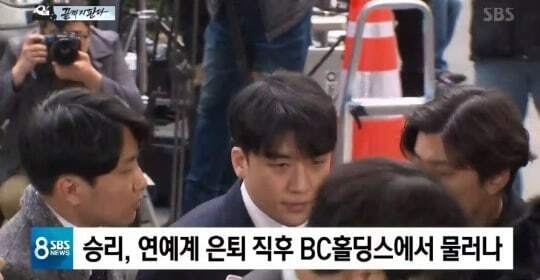 Seungri has been questioned by the police for an additional suspicion. 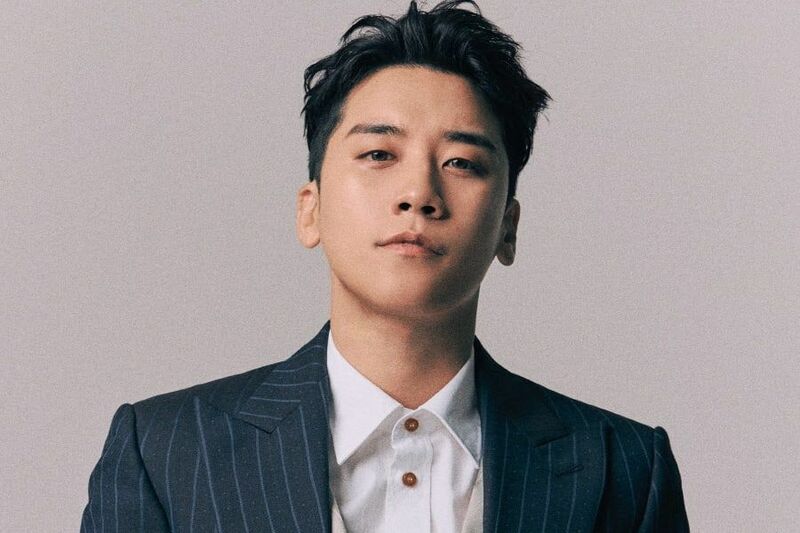 The Seoul Metropolitan Police Agency’s provincial special detective division summoned Seungri for questioning on the morning of April 4. 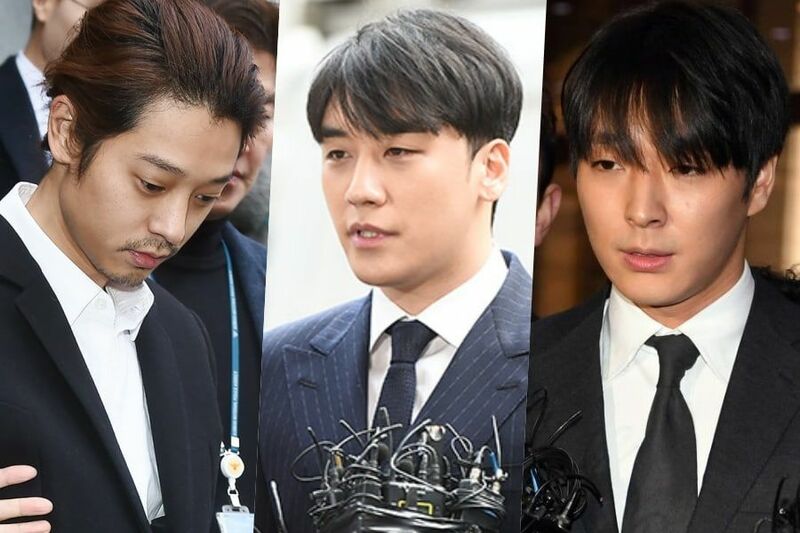 The police stated that after messages from a group chat were revealed on February 26, Seungri told the members of the chatroom to get new phones. 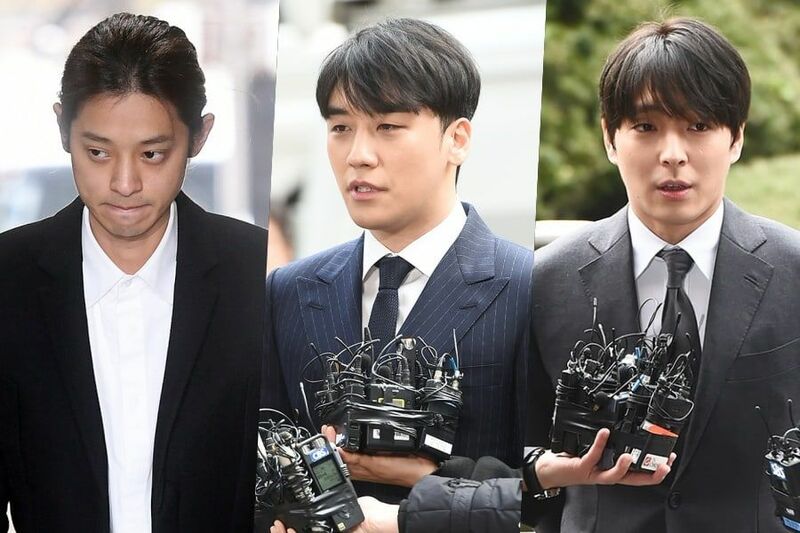 Destruction of evidence was first suspected last month when the police collected the cell phones of the chatroom members and most of them, including Seungri, Choi Jong Hoon, and Jung Joon Young, submitted new phones. 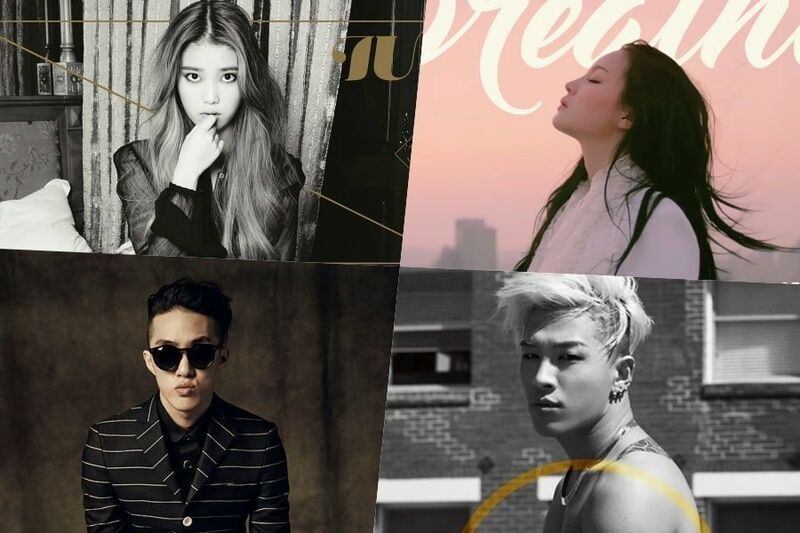 There was only one chatroom member who did not submit a new phone. 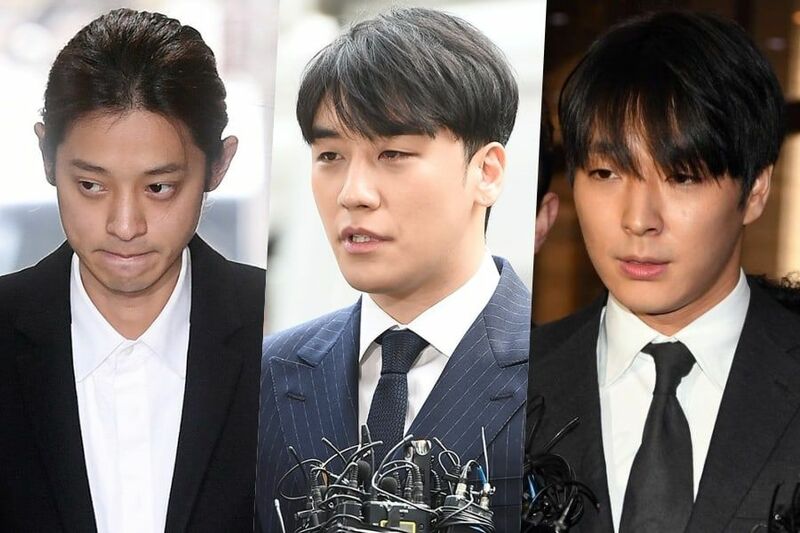 When Choi Jong Hoon was asked why he suddenly changed his phone, he responded, “Seungri told me to change my cell phone.” Jung Joon Young and other individuals also shared the same reason. 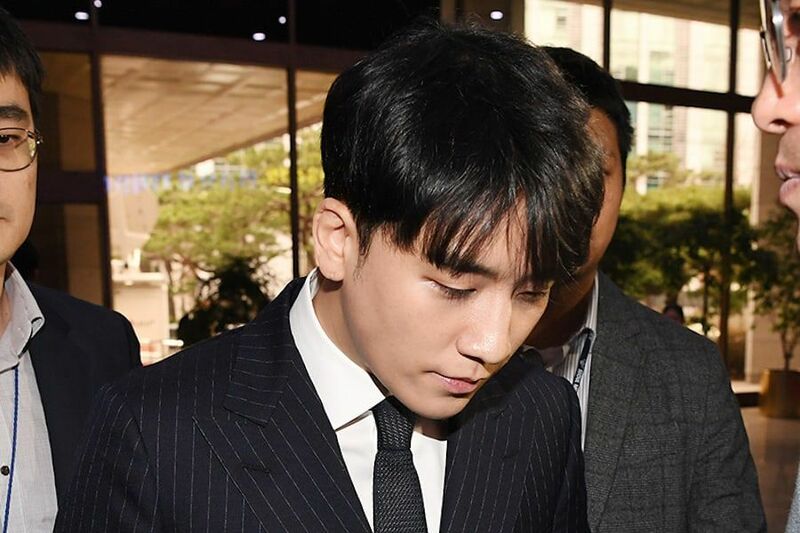 According to legal expert Joo Young Geul, it may be difficult for Seungri to receive punishment for the destruction of evidence if it is found that the chatroom members got rid of their phones to protect themselves rather than to cover up Seungri’s charges. 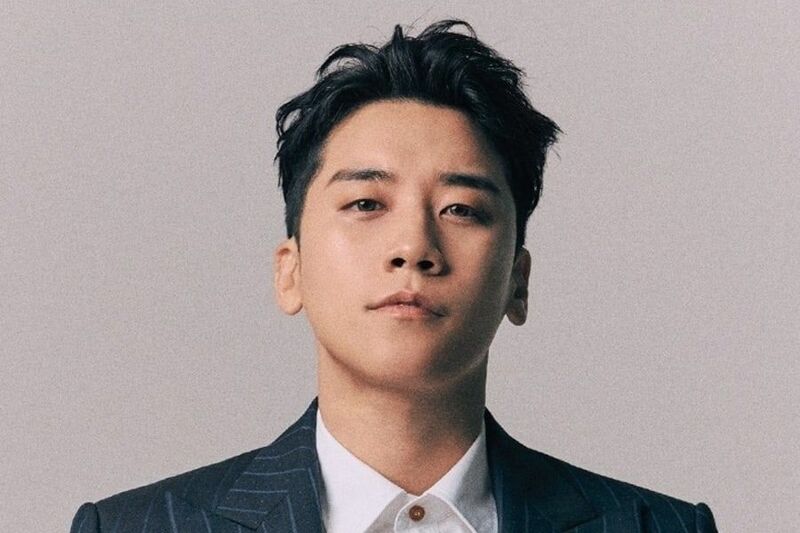 If booked however, Seungri will have been booked for a total of five charges including prostitution mediation, violation of food sanitation law, spreading illegal footage, and embezzlement. 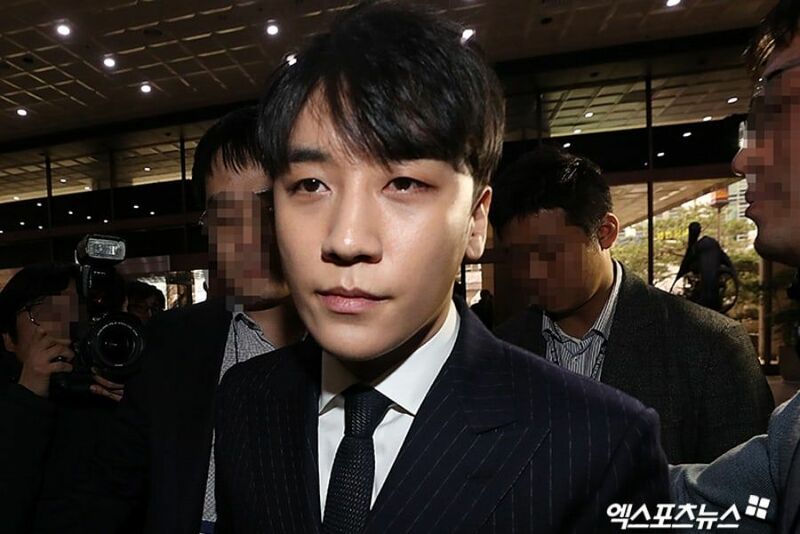 On April 1, it was revealed that Seungri gifted three BIGBANG concert tickets to Senior Superintendent Yoon. 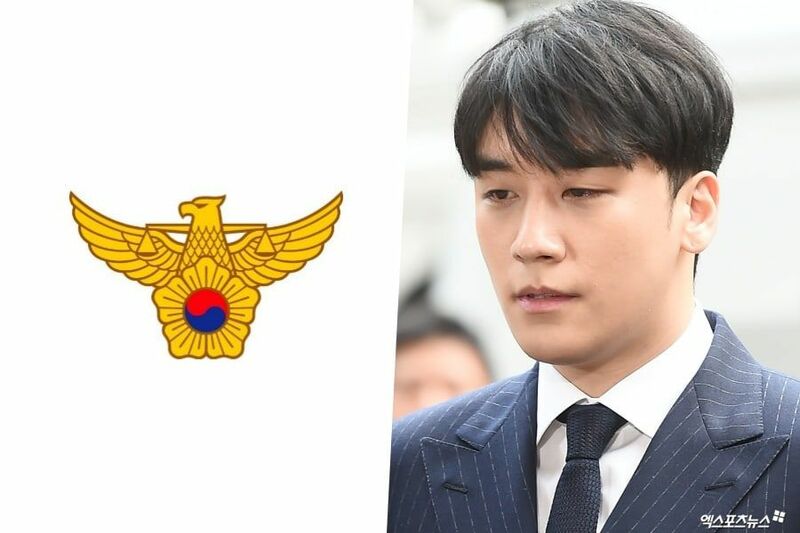 The officer was previously booked for leaking official confidential information, and he has now been booked for violating the Improper Solicitation and Graft Act as well. 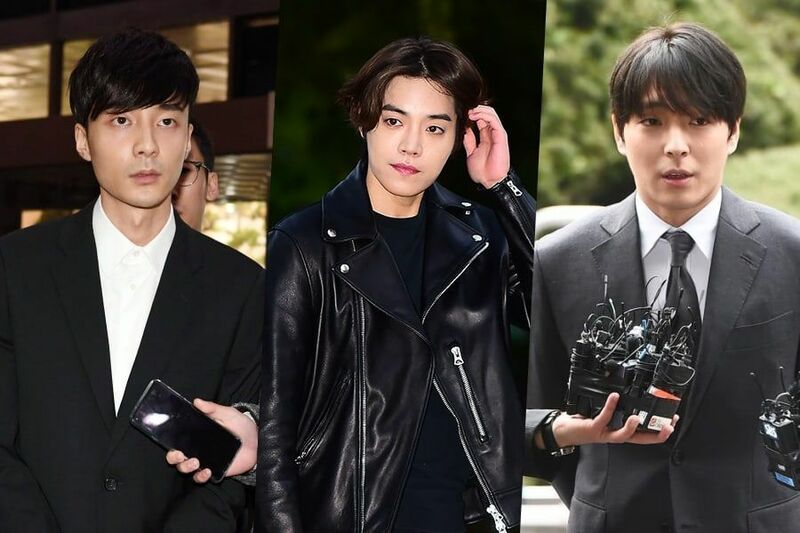 The Improper Solicitation and Graft Act (also referred to as the Kim Young Ran Act) is an anti-corruption law that prohibits individuals from giving and receiving bribes. 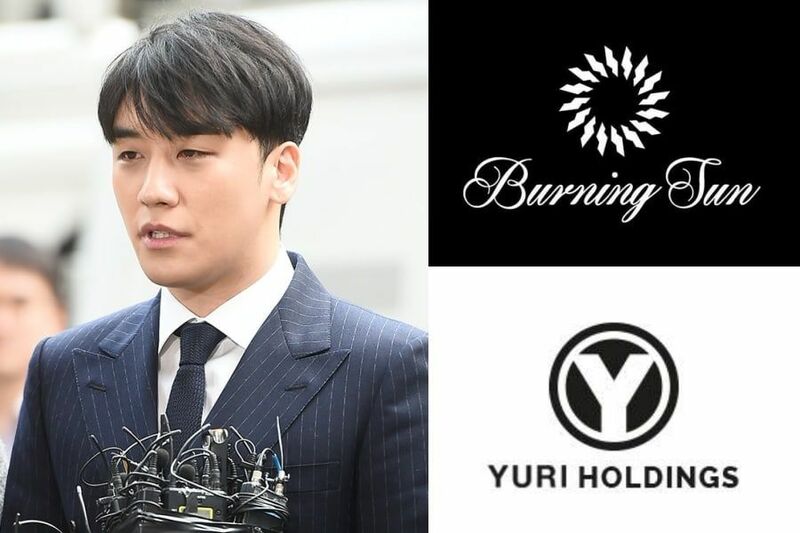 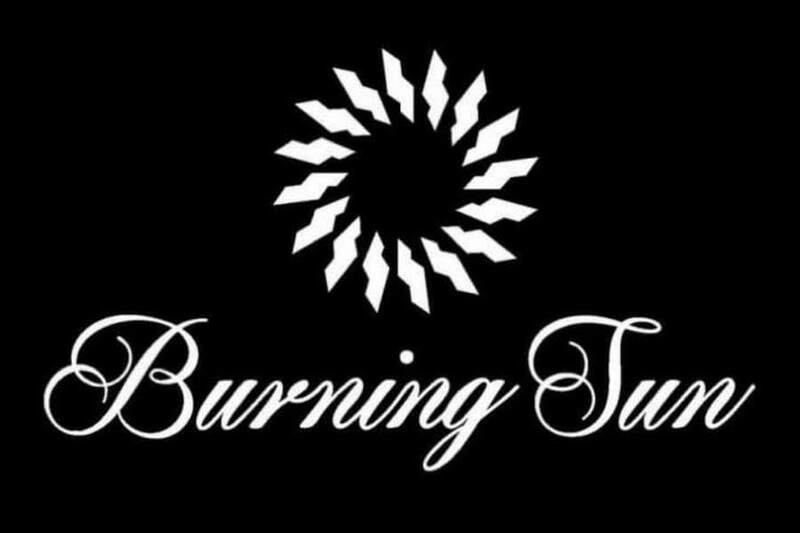 Seoul Metropolitan Police Agency’s Provincial Special Detective Division confirmed that Senior Superintendent Yoon did not pay for a part of his portion of the expenses from a meal and golf game with Seungri and Yoo In Suk (former CEO of Yuri Holdings). 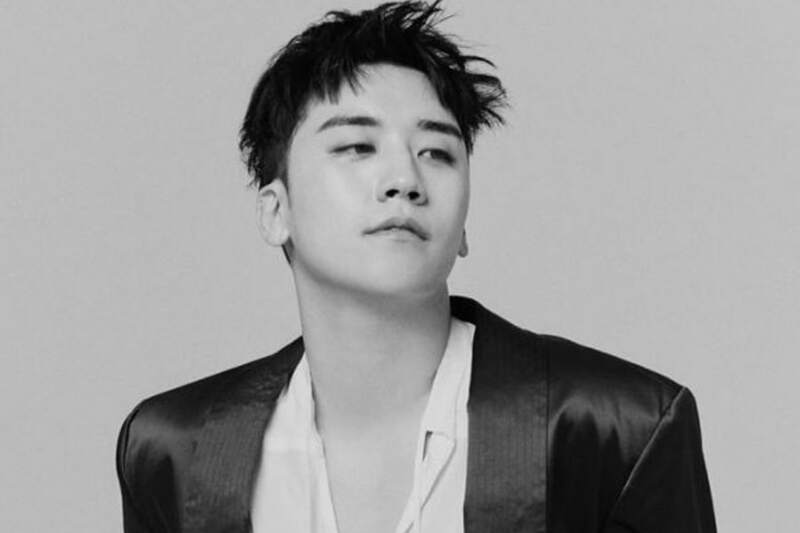 While receiving police questioning, Seungri admitted to gifting the officer with tickets. 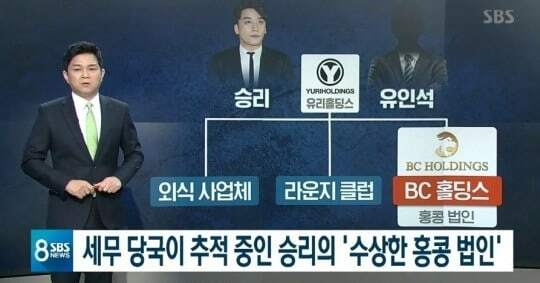 Meanwhile, on the same day, Seungri and Yoo In Suk were booked for embezzling funds of their club Monkey Museum.